We are a reliable, reputable, community-minded company and would like to earn your business! Oil Delivered Personally By Me! 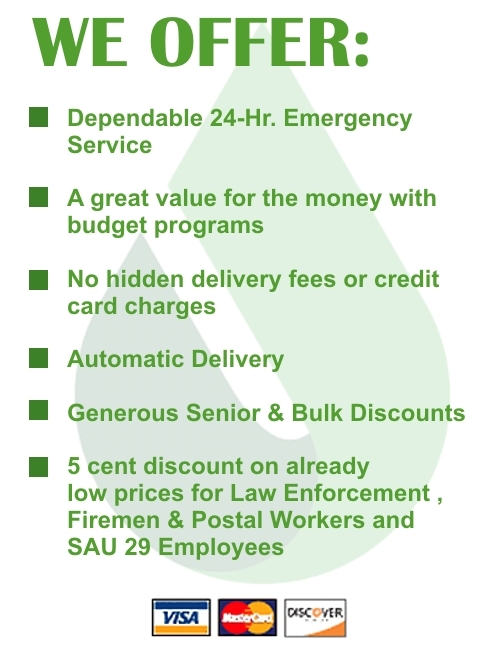 We are actively looking for new residential oil customers in Cheshire County who are price sensitive. Our prices can’t be beat. 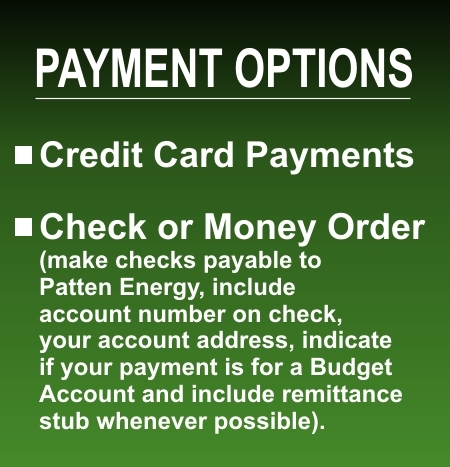 No need to sacrifice exceptional service for lower prices. . .at Patten Energy we run our business the “Old Fashioned Way”. Just like it used to be, you make the phone call and reach me. I schedule a time and make your delivery. We deliver as promised, holding the price quoted and getting your product to you when you need it, without a doubt. My name is Mark Patten and I’ve been in the oil delivery business for over thirty years. Our philosophy is simple. . .we believe that bigger isn’t always better! Although we are new to Cheshire County, this is how we ran our family business in Rutland Vermont. We are dedicated to maintaining the personal touch with quality care, after all, we are neighbors serving neighbors. Copyright © 2019 Patten Energy. All Rights Reserved.